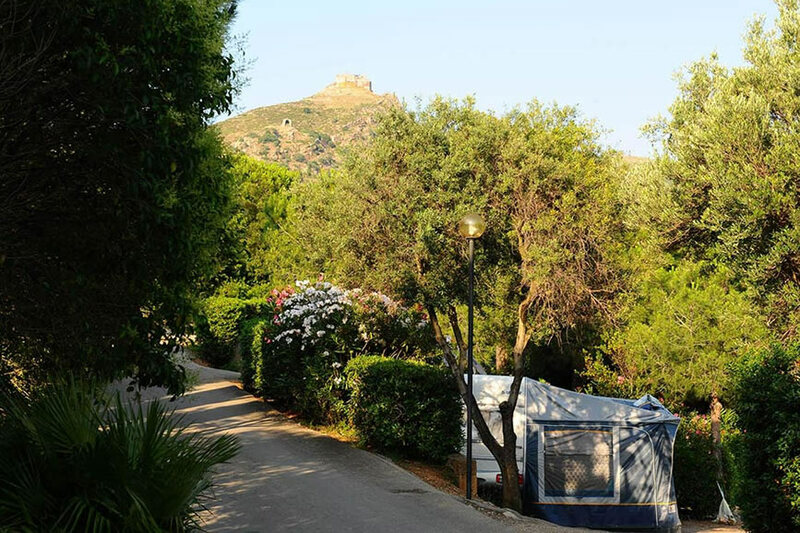 Rosselba le Palme is a natural paradise of palm trees and tropical plants, perfect for a camping vacation on Elba in contact with lush and welcoming nature. 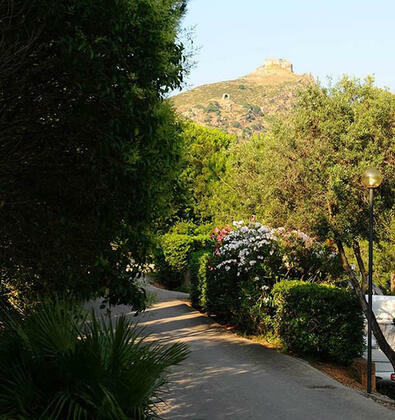 Here your open-air vacation becomes a unique experience within the wonderful setting of the botanical garden that houses the village. 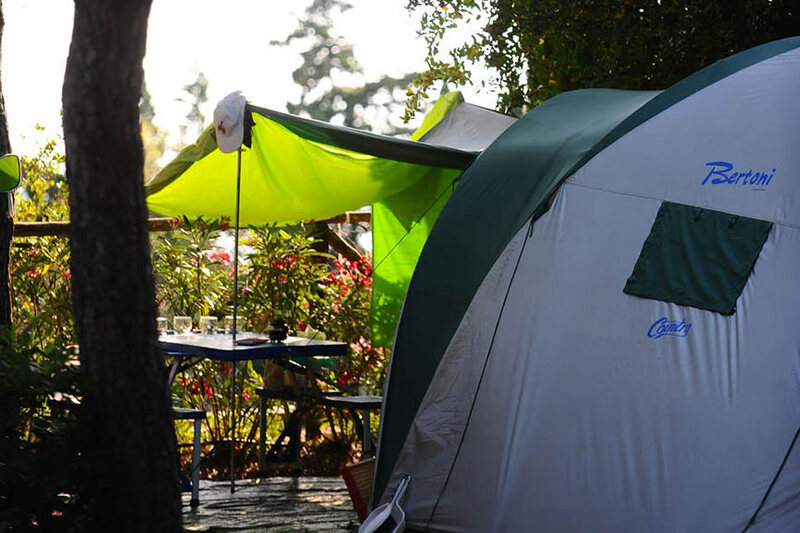 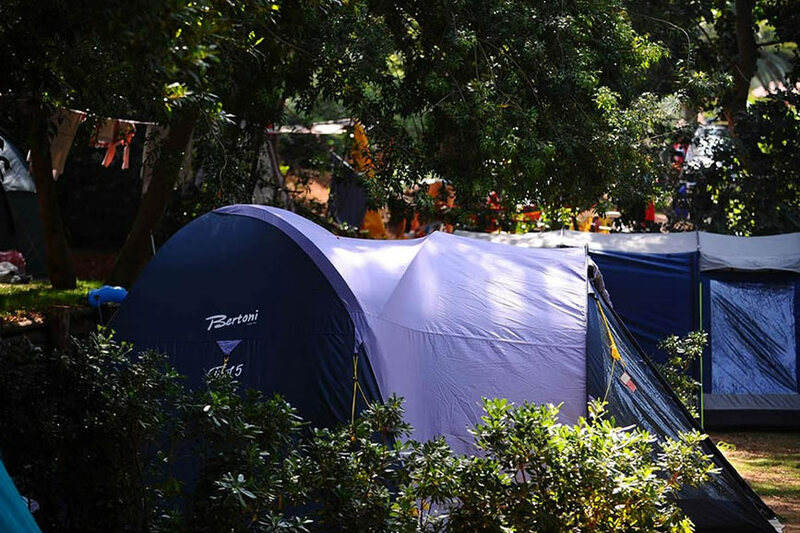 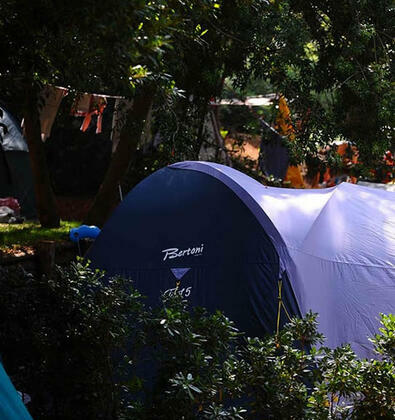 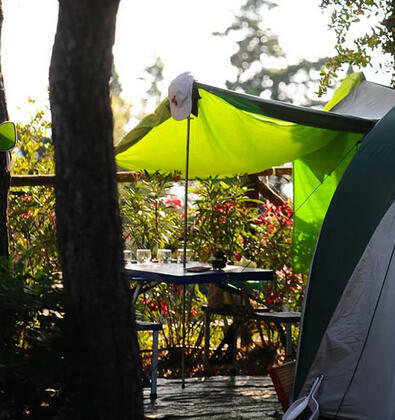 Tents, caravans and camper-vans find space and blend with the surrounded panorama, in the shade of wonderful palm trees and tropical plants, in one of the most striking natural settings on Elba.